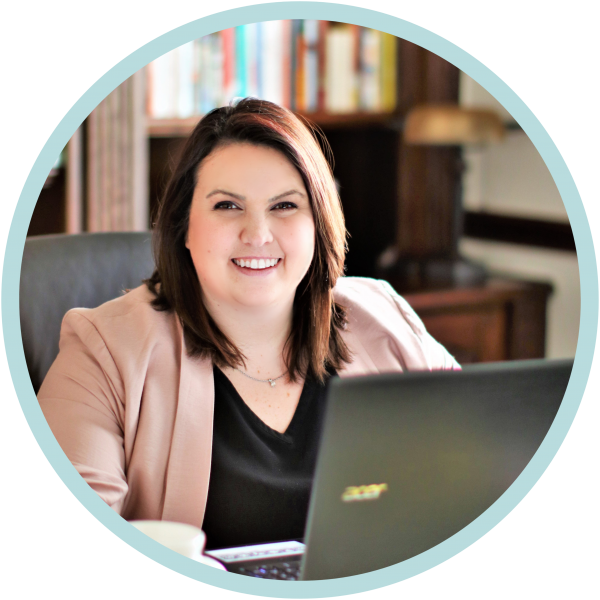 You are here: Home / Co-Parenting / How To Mom Seminar for less than $40! 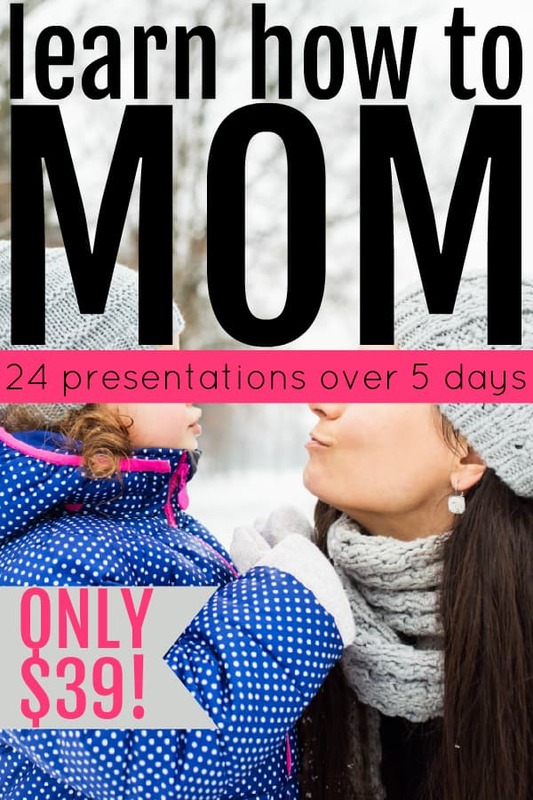 How To Mom Seminar for less than $40! As stepmoms (at least those of us that don’t yet have biological children), we didn’t read all of the pregnancy and parenthood books before we became parents, and it can be SO overwhelming. You’re now responsible for being a great wife, a super mom, a kind and generous co-parent, a nutritious chef, a child psychologist, a professional home cleaner, and a role model. That escalated quickly, am I right? I found an answer to your questions and concerns! 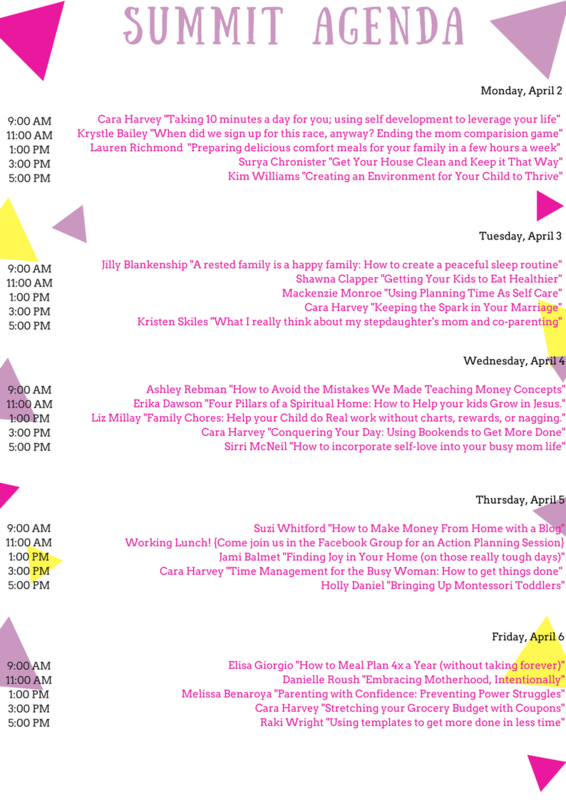 The 2018 A Purpose Driven Mom Summit begins on April 2nd and runs for an entire week with 24 presentations from experts across the field of momming! They’re all presenting on topics critical to raising a child and mastering the art of motherhood. Take a look at the Summit agenda below, just released! 5 times per day, a new lecture is released. After watching the presentation online, participants will head to the attendee-specific Facebook group where the speaker will go live in the group to answer questions, clarify presentation points, and to just chat! AND because we’re all busy (hello!) the presentations are available forever. Yes, forever. You’ll have lifetime access to all of the videos, so you can go back and access them at any time, whether you missed it the first day or just want to go back and re-watch sometime! As I briefly mentioned, there’s an entire Facebook community dedicated to Summit attendees and presenters. We’ll be interacting with each other and sharing special goodies just for Summit attendees! 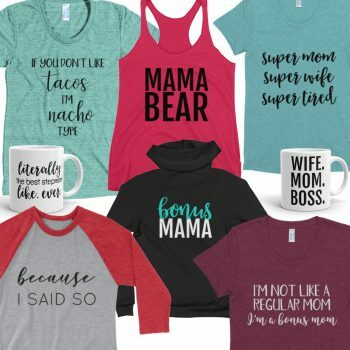 For example, I’ve offered a 10% off coupon for the entire mom swag shop to Summit attendees. Check out the swag here. 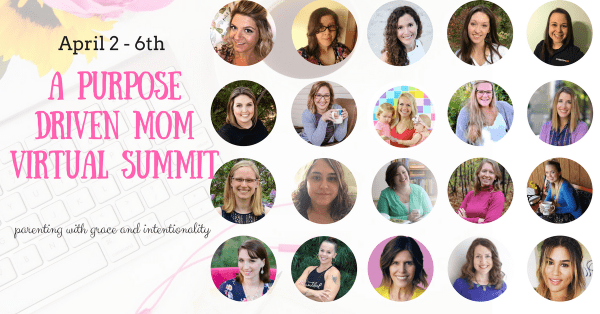 I can’t wait to hang out with all of you next week at the 2018 A Purpose Driven Mom Summit! Grab your ticket to access all 24 presentations, the exclusive Facebook community, and all of the goodies exclusive to summit attendees here. There’s an option to add-on a workbook to accompany the presentations for $7 if you wish, but it’s not required. PS: Still have questions? Post a comment below!